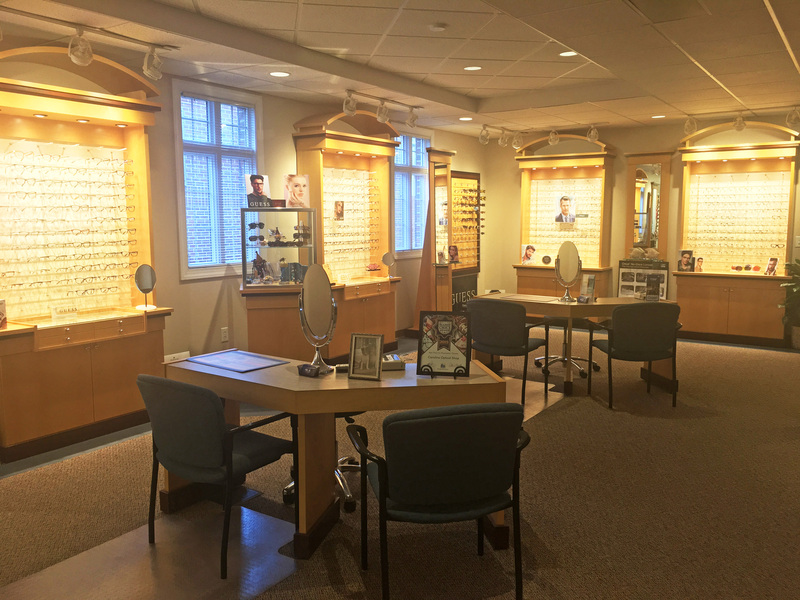 Boasting an experienced staff and a wide variety of vision care options, Carolina Optical Shop is located within Carolina Vision Center. 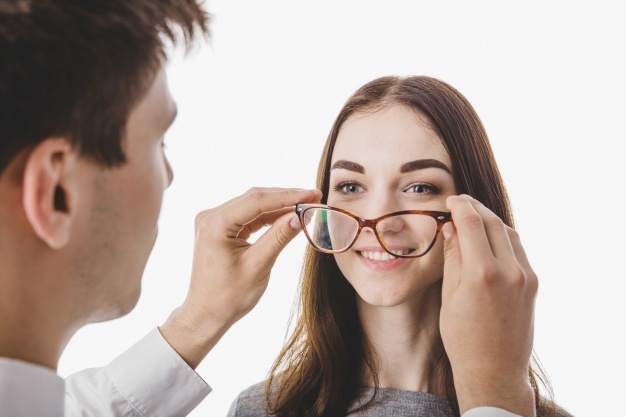 "Our mission is to provide the perfect frame for the perfect face!" We all know that completely avoiding the sun isn’t realistic, therefore it is important to wear effective eye protection. Though most of us are aware that overexposure to the sun is extremely harmful to our skin, many do not know how damaging the sun can be to eyesight. Without proper protection, exposure to harmful HEV (High Energy Visible) and UV rays from the sun can contribute to long-term health problems such as cataracts, macular degeneration, premature aging of the skin and skin cancer on the eyelids. Carolina Optical Shop offers the most advanced technology to help protect your eyes from the harmful sun. Coppertone polarized lenses offer premium eye protection, visual performance, and comfort. The Skin Cancer Foundation endorsed these lenses and recommends them as an effective UV filter for the eyes as well as the surrounding skin. Coppertone polarized lenses are lightweight, virtually unbreakable and are four times more scratch resistant than ordinary lenses. They block 97% or more of reflected glare and 100% UVA and UVB rays.